evasive, and he's definitely bitter--but is he really a killer? Born in Kansas City, Missouri, on February 24, 1971, Gillian Flynn earned English and journalism undergraduate degrees from the University of Kansas. She wrote for a trade magazine in California before moving to Chicago, where she received a master's degree in journalism from Northwestern University. Flynn moved to New York City and wrote for Entertainment Weekly for 10 years. She was the magazine's television critic for four years. Her debut novel, Sharp Objects, was published in 2006 and won two Dagger Awards. Her other works include Dark Places and Gone Girl. 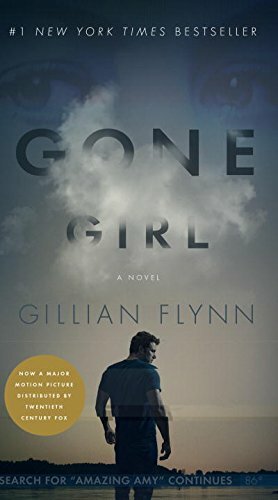 In 2014 Gone Girl was released as amajor motion picture which starred Ben Affleck.